Contractual, Industrial and Domestic Pest Control. Pre-Construction, Termite proofing and weed control. WELCOME TO PESTATERMITE ALL HOURS ANYWHERE IN AFRICA. We are servicing your area daily! We have over 31 years of experience in the industry. ​The chemicals we use are government and SABS/SANS approved. We and our staff are registered with the Pest Control Service Industry Board. We are always willing to negotiate – You have tried the rest – now try the best! 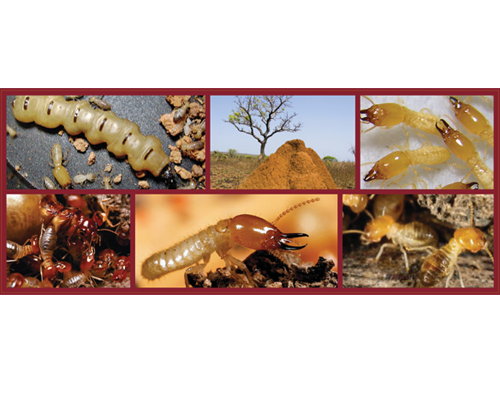 Our team has extensive knowledge and experience and our services are unmatched in the Termite Industry- Give us a call for any Pest Control queries. For a list of Successfully completed projects, please contact us and we will gladly forward you a long list of satisfied customers who confirm our services rendered.